Want to buy a property or holiday home in the region of Aisne? 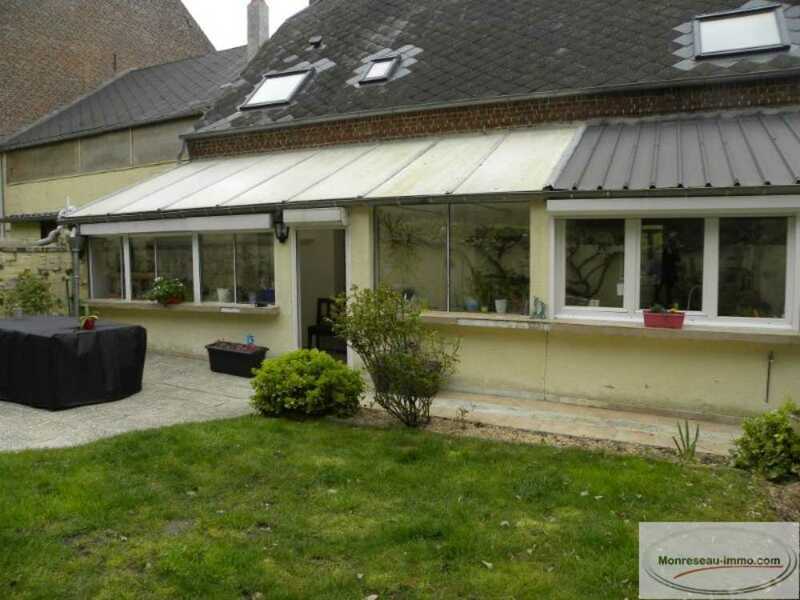 Find a property for sale in Aisne. The average Franimo real estate price when buying a French property in Aisne is € 158.976. The Aisne region is not so far from England and is also known under the name of the Thierache. In the south in the direction of Laon you find properties made out of stone. In the north the properties date from around 1900 and have lot's of elements from the beginning of the industrial age. They are built with bricks with Jugendstil (Art Nouveau) elements. Here you can see the Flemish influence. In the Thierache other properties are built with clay, timber framing and plaster on the outside (mud house). These houses were built on a brick foundation. In the sixties and seventies the Thierache was a well known stop for Dutch artists on their way to Paris. In the village of Jeantes the Dutch painter Charles Eijck made a painting on the ceiling in the church.